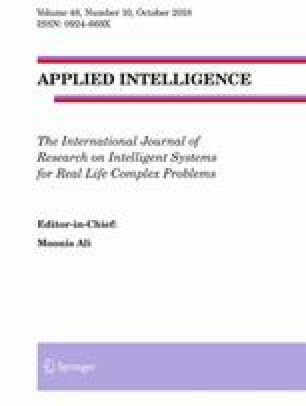 A hybrid population-based metaheuristic, Hybrid Canonical Differential Evolutionary Particle Swarm Optimization (hC-DEEPSO), is applied to solve Security Constrained Optimal Power Flow (SCOPF) problems. Despite the inherent difficulties of tackling these real-world problems, they must be solved several times a day taking into account operation and security conditions. A combination of the C-DEEPSO metaheuristic coupled with a multipoint search operator is proposed to better exploit the search space in the vicinity of the best solution found so far by the current population in the first stages of the search process. A simple diversity mechanism is also applied to avoid premature convergence and to escape from local optima. A experimental design is devised to fine-tune the parameters of the proposed algorithm for each instance of the SCOPF problem. The effectiveness of the proposed hC-DEEPSO is tested on the IEEE 57-bus, IEEE 118-bus and IEEE 300-bus standard systems. The numerical results obtained by hC-DEEPSO are compared with other evolutionary methods reported in the literature to prove the potential and capability of the proposed hC-DEEPSO for solving the SCOPF at acceptable economical and technical levels. The authors would like to thank CEFET-MG, ITAS and INESC TEC for the infrastructure used by this project and also CAPES, CNPq and FAPEMIG for the financial support. This work is financed by the BE MUNDUS Project, the Helmholtz-Project Energy System 2050.